This was originally published here at FOTW back in 2013. It's still a good list and since so many Elvis-people are in town it seemed like a good thing to re-post. If you've never seen it before, enjoy. If you have, enjoy all over again! Free hugs with every meal. For real. 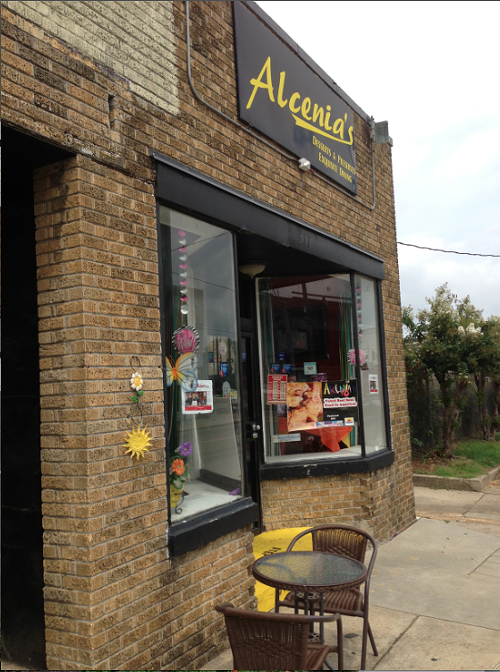 Alcenia's is a funky little soul food joint at the Southwest edge of Memphis' Pinch District where meals are cooked to order and every new customer gets a hug. 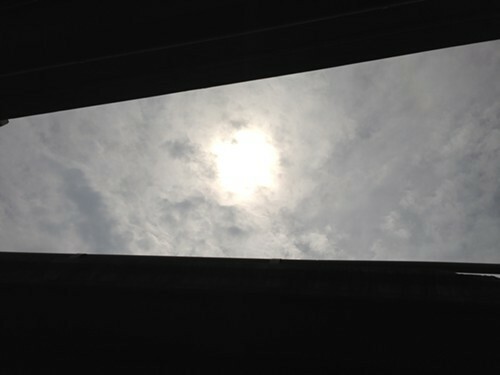 Although neither the restaurant, nor the building has a specific Elvis connection, sidewalk tables provide guests with the best view of the I-40 overpass in town. 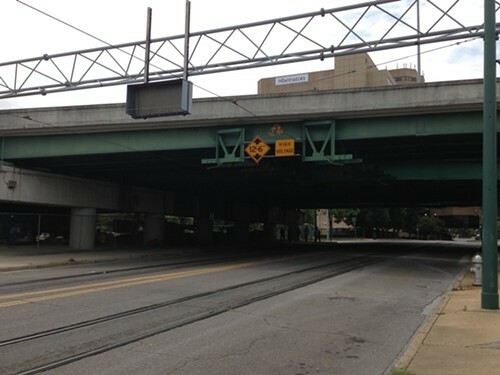 Of course, when Elvis was a teenager living in the Lauderdale Courts housing project there was no scenic I-40 overpass. Instead, there was a cluster of African-American bars and in the evenings both the music and the crowds spilled out into the street. 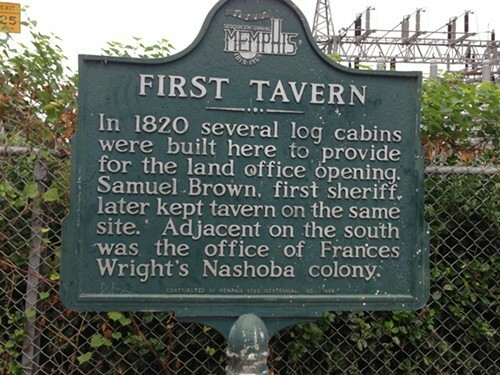 Why Elvis fans won't visit: There's really not much to see, unless you count this sign marking the location of Memphis' first bar. 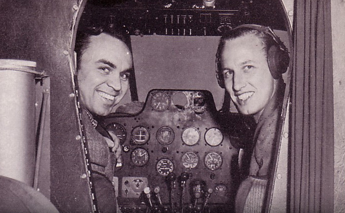 Why they should: The long demolished Green Owl, a working class African-American beer joint once located at 260 N. Main, just southeast of Alcenia's, was one of young Elvis' favorite neighborhood clubs. He was especially fond of a musician who played a homemade bass he'd fashioned from a bucket and a broomstick. There's not much music along this somewhat lonely stretch separating the Pinch from the Convention Center, unless you count the song of all the cars and semis speeding by overhead. But these are the sidewalks where an impressionable teenaged Elvis mixed and mingled with blues players, and even though so much has been demolished, walking through Downtown's dilapidated but bouncing back north side, with its trolley line, horse stables and old shop fronts, is still like stepping back in time. 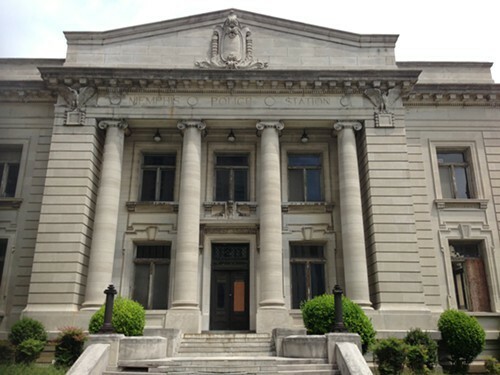 That once served as an entrance to Memphis' Downtown Police Station. 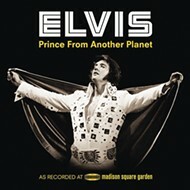 Why Elvis fans won't go: Unless you're a fan of weeds and urban decay, why would you? 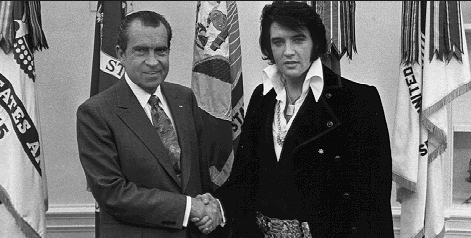 Why they should: Elvis was fascinated by law enforcement. The lengths he'd go to collect a new badge knew no bounds. 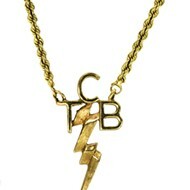 But it wasn't all about the bling. Elvis was also genuinely in awe of policemen, and would sometimes ride along after making late night/early morning visits to the station. He even visited the downtown station one Christmas claiming that he needed something to do and it was the only place in town that was open. Besides, who doesn't love to picnic near classical ruins? 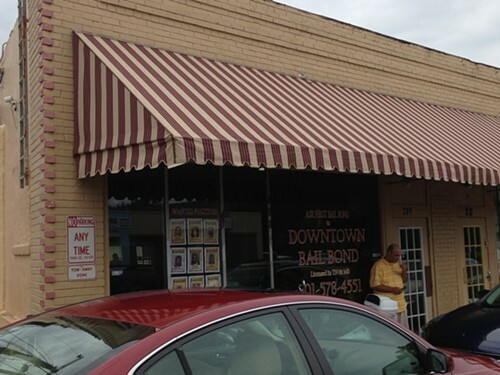 Why Elvis fans won't go: Because the building, located just off Poplar Ave. near the Jail, has been converted into a bail bondsman's office in what might best be described as Memphis' bail bond district. were, to put it mildly, complete badasses. Also, you can see the site formerly known as Lauderdale Courts from the front door. 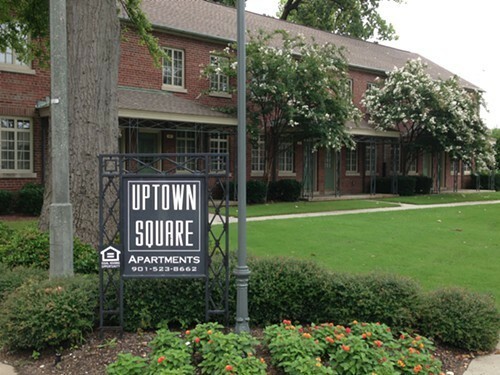 Today the only records being discussed at 209 Lauderdale are permanent ones, but when his soul needed a'rockin', this is where Elvis got his vinyl fix. 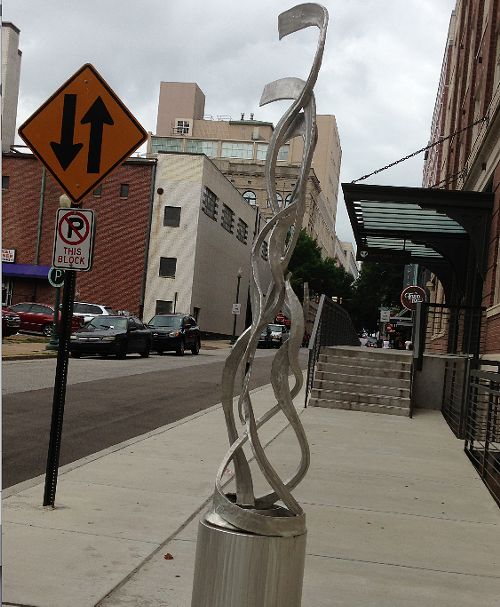 I sometimes pretend that the above piece of public art is a monument built on the site where Elvis licked two gas station attendants then told the cops (jokingly) that his name was Carl Perkins. 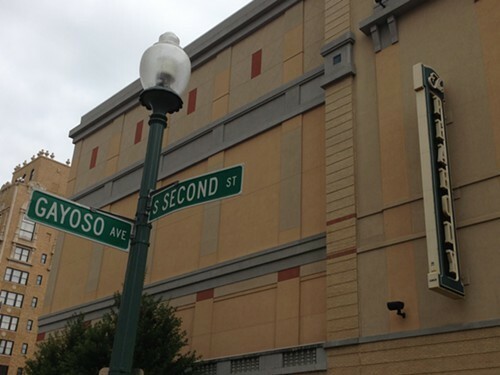 Of course it's not and the the actual brawl went down across the street. All three men involved in the altercation were charged with assault and battery, but Elvis had been struck first and the Judge ruled in his favor. 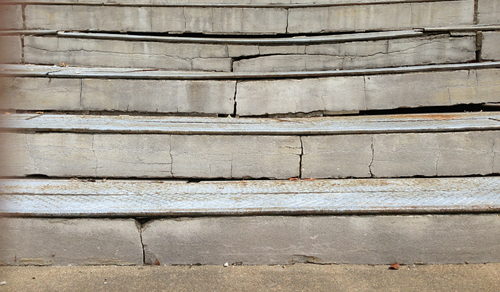 Why Elvis fans won't go: It's not an obvious landmark. Why they should: Two reasons. This is where a scene plucked right out of an Elvis movie actually happened. Also, Elvis's life changed fast. This fight and the resulting day in court represent a dawning realization that life would never be normal again. 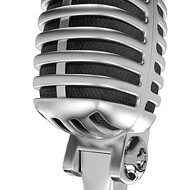 It's hard to imagine a time when Krystal burgers were a new and innovative cuisine but once upon a time the Krystal at Second & Union was a real hotspot frequented not only by Elvis, but also by many of WHBQ's best known radio personalities. 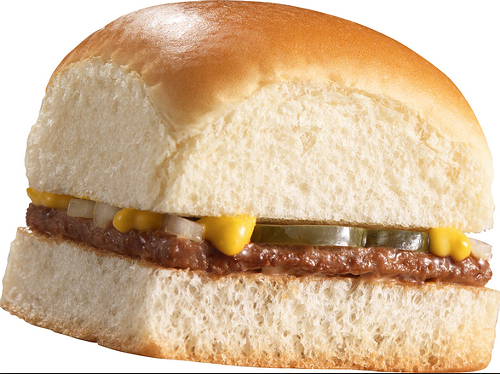 Why Elvis Fans Won't Go: Krystal burgers aren't the first thing anybody thinks about when they think about Elvis. Or the 50th thing, for that matter. Why they should: Elvis used to get dressed up and drive his dates to Krystal in his Cadillac in order to grab a bag of the little square laxative burgers. Although the original restaurant is no longer there visitors can still have the same basic experience as Elvis and his dining companions. 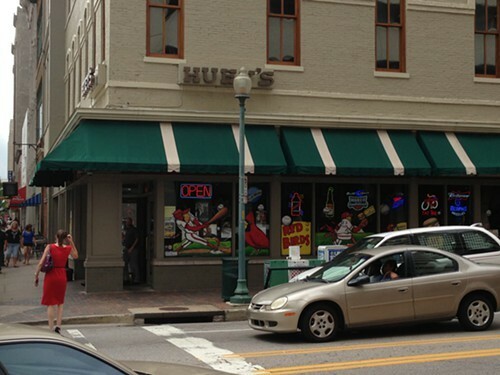 And Huey's, a Memphis institution, makes much better hamburgers. Elvis' pretty hair didn't just style itself. 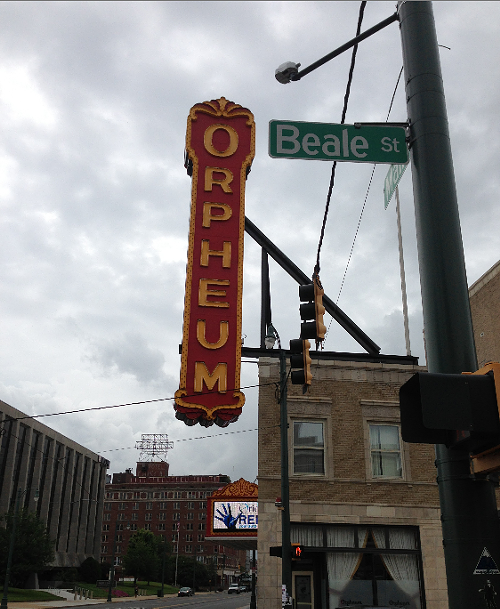 He was a frequent client of Jim's Barbershop located on S. Main in the old Malco movie theater, which has since been converted into the Orpheum. Why Elvis fans won't go: Actually, many will go to the Orpheum, if only to take in the 40th anniversary screening of Elvis' Aloha From Hawaii concert film. They just may never realize how close they are to the place where the King's iconic quiff was quaffed. Why they should: Two words: Robert Goulet. 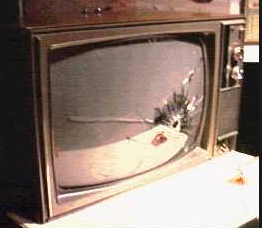 Everybody knows the story about how Elvis once shot a hotel TV when he saw Goulet on the Mike Douglas show. 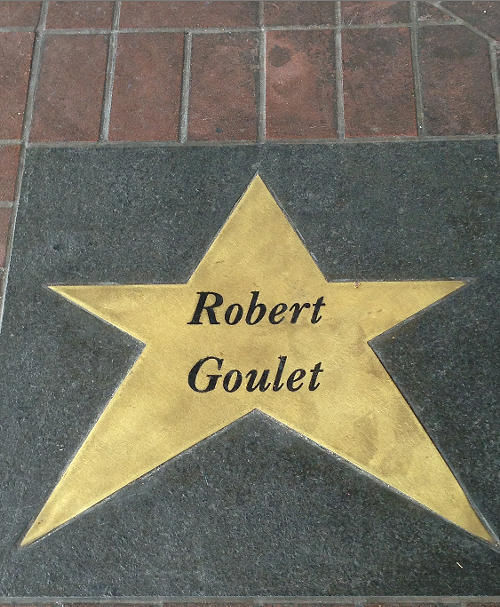 And Goulet has one of the most prominently placed stars on the Orpheum's walk of fame. "On a Clear Day You Can See Something That Would Make Elvis Freak Out"
Welcome to The Pumping Station! Just ignore that photo above. It's from a Poplar Ave. bar called The Pumping Station. 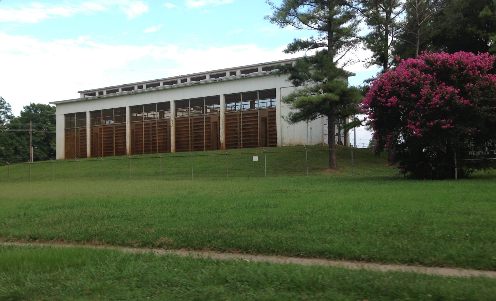 I'm talking about an actual water pumping station on North Parkway at Dunlap. Yes, now that's more like it. Why Elvis fans won't go: It's not a destination, really. Why they should: This is a drive-by site. Tourists might want to drive by on their way to eat ribs at the nearby Cozy Corner restaurant, for example. 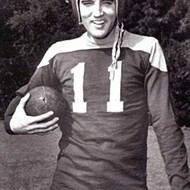 The green space around the station was treated like a public park by the kids growing up in Lauderdale Courts, and it became one of Elvis' favorite places to play football with friends. 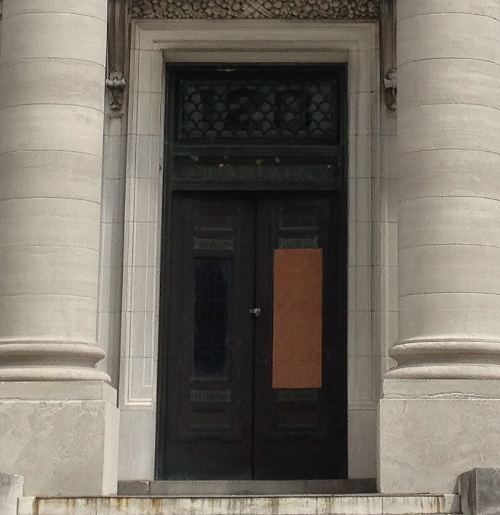 #1: Dr. George Nichopoulos' office, 1734 Madison Ave. 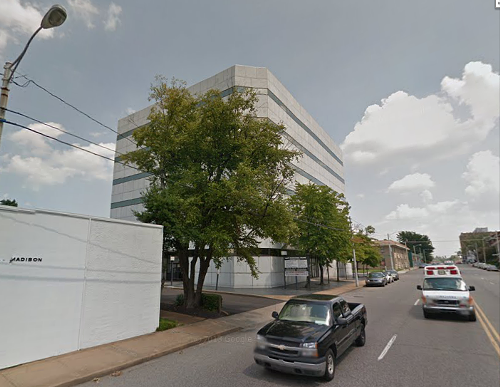 Fans who like to take a walk on the dark side may want to at least drive by this innocuous-looking office on their way to visit Memphis's once and future entertainment district, Overton Square. 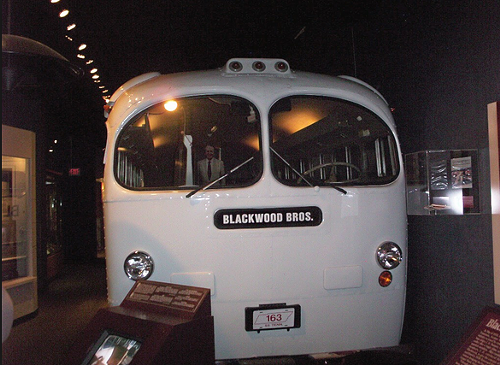 This is where the infamous Dr. Nick— the man who kept Elvis flush with legal prescription drugs— kept his office. Why Elvis fans won't go: It's still a functioning office, and not really a tourist site. Why they should: Because it's there. Many of the choices on this list were inspired by the book Memphis Elvis-Style, an exhaustive chronicle of the King in his kingdom. 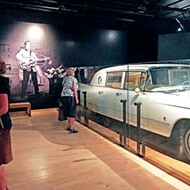 Memphis and Nashville lay claim to the King’s legacy.